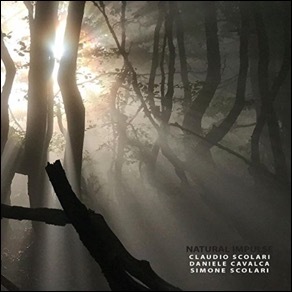 Another album that combines electronic and acoustic music comes from Italy, from drummer Claudio Scolari, multi-instrumentalist Daniele Cavalca and trumpet player Simone Scolari (he is Claudio’s son). Their album “Natural Impulse” was released on January 26, 2018. Claudio Scolari was educated as classical percussionist and works at the Conservatory of Caltanissetta in Sicily. The basic idea of the album is to compose in real time without any rules. Nevertheless the songs in the album have a strong structure and rich color, so it is a real pleasure to listen to the album. Every tune has it’s own mood, it’s own spirit, making the CD diversified and very entertaining. 10 songs are on the album with a total playtime of 62 minutes. The opener “Unknown Destination” introduces the band: drums, trumpet, a piano that sounds a little bit honky-tonky and various synthesizer sounds. After that intro the song gets into its pulse, with piano and trumpet as duellists. The second tune “American Skyscrapers” is one of my favorite tunes on the album. Base of the song is a somehow familiar jazz harmonic structure and again a steady pulse from drums and bass. Daniele Cavalca on vibraphone adds the extra NYC-Jazz-touch here. The next song is called “Chasing Inspiration” and is a lonesome trumpet in conversation with a synthesizer accompanied by two drum sets. The fourth song is the title song of the album. The piano plays the main theme and solo backed up by drums and bass. The next tune is called “Moon Mood” and is a big contrast to the spartan sound from before. 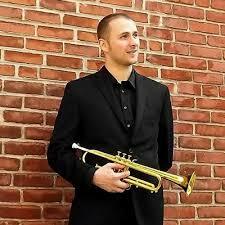 The trumpet plays the melody and various synthesizer sounds support Simone Scolari. A slow riff by bass and drums build the fundament of the tune. “Dear John” comes next. Again, the trumpet plays the melody with the support of a synthesizer pulse. The mood of this song is quite festive and ceremonial. “Uptown Night Trip” starts very open with a Fender Rhodes piano, synthesizer and drums searching for the right direction for the night trip. Sometimes they find a place where to stay but the search continues throughout the song. A brillant abstract painting. 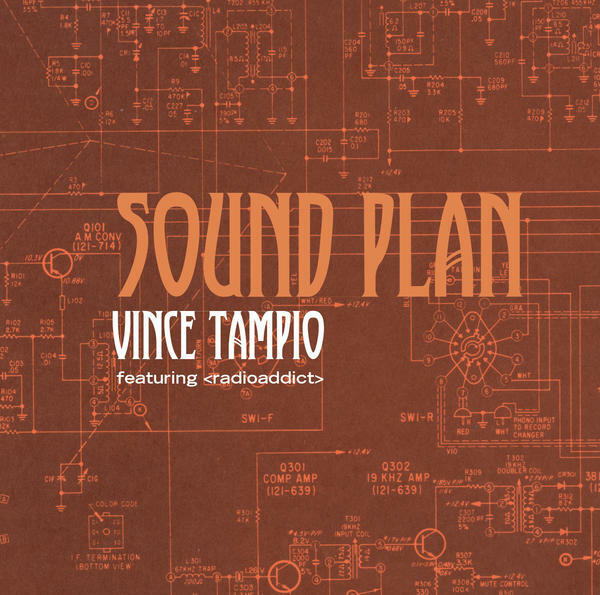 Song #8 is called “Insomnia” and continues where “Uptown Night Trip” ended, the search continues with the full ensemble in action: trumpet, vibraphone, piano, synthesizers, bass and drums. The trumpet manages sometimes to escape that dark feeling with beautiful high notes. The next tune is called “Over The Horizon” and is another of my favorites on the album. 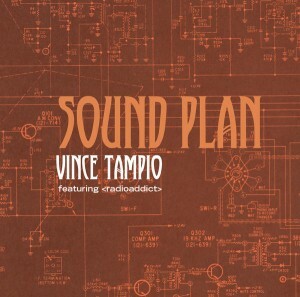 Great synthesizer layer with the trumpet above and bass and drums supporting them. The album finishes with the song “South Hemisphere” and it shows again all the different elements that make this album so pleasant: complex rhythmic structures, a great variety of sounds and a brillant trumpet above all that. As a summary I have to say that this album is a perfect example of modern improvised music combining different elements from Jazz, classical and world music into one masterpiece. The album is not a conventional Jazz album but a journey to improvised music and into sound-painting. So, take your time to listen to the complete album, don’t rush through the songs and I hope you will find the same inspiration from this music as I did.